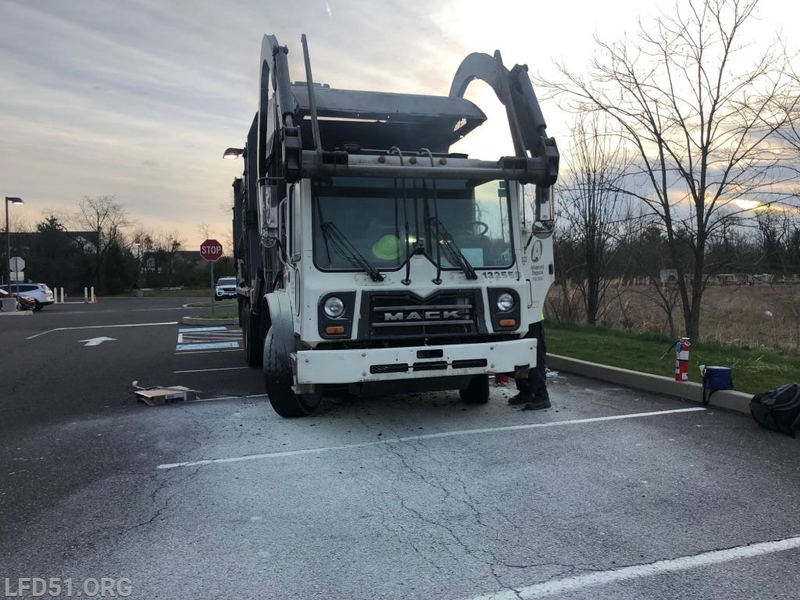 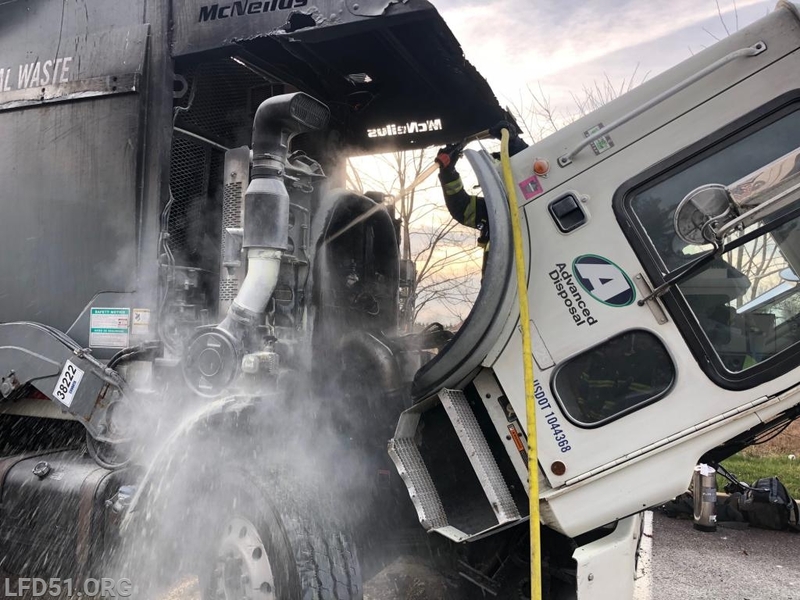 The department was dispatched to a report smoke in the area of West Ridge Pike and Township Line Road, a second caller reported smoke coming from a trash truck sitting in the Walgreens parking lot. 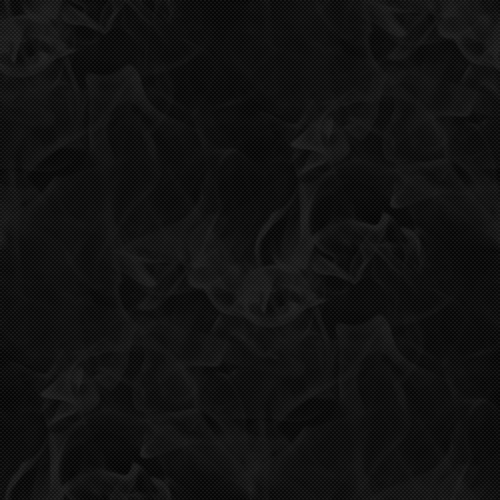 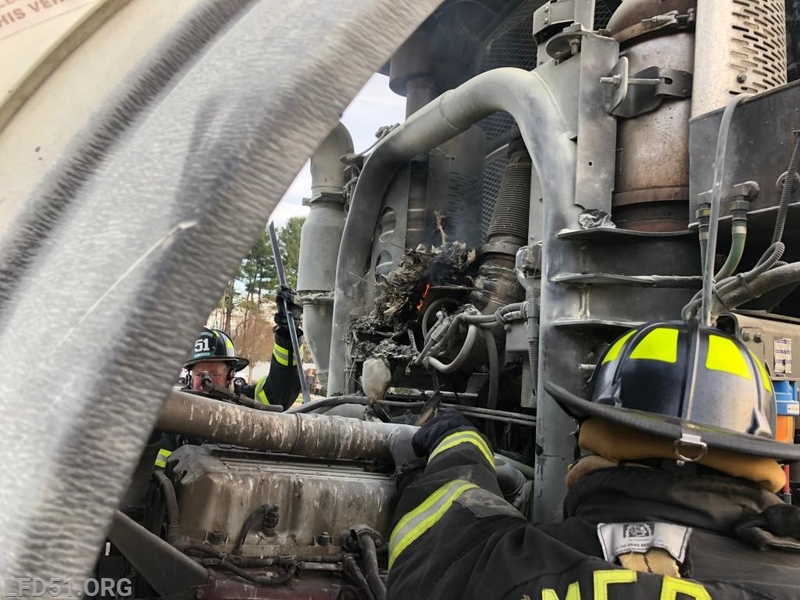 Upon arrival, the chief officer saw fire from behind the cab on the outside of the trash compactor compartment. 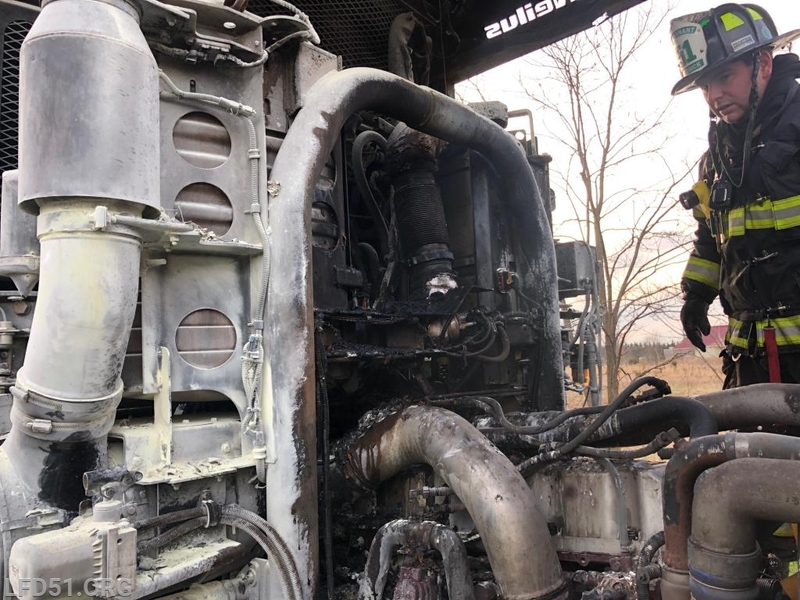 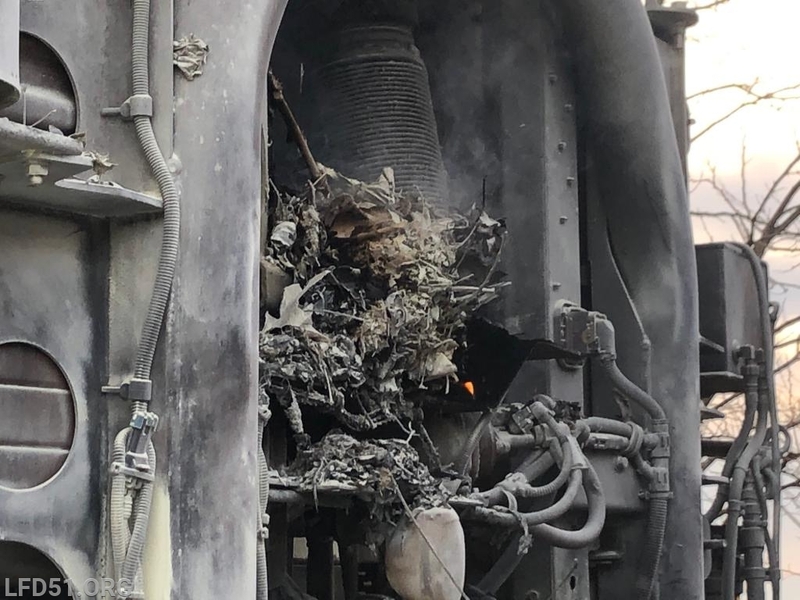 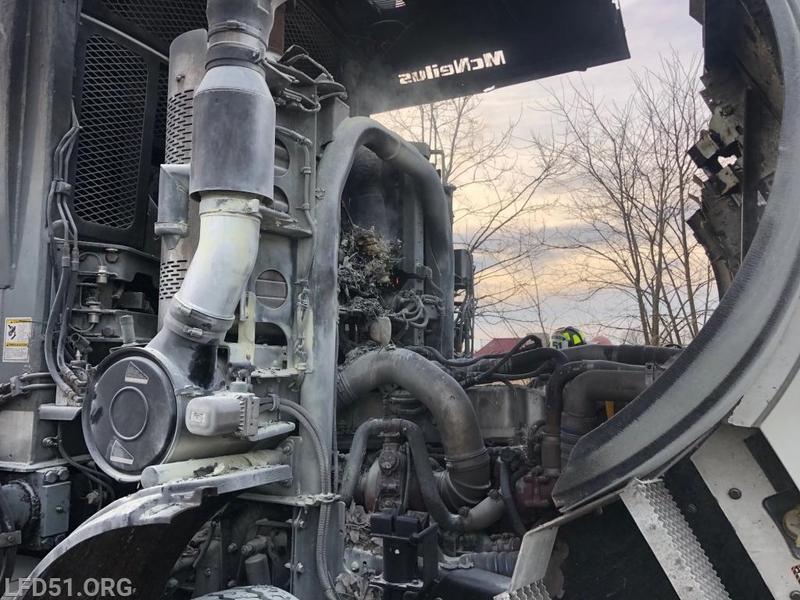 Crews raised the cab and found debris burning around the compressors and quickly extinguished.